I've never done a post on student discounts purely because not all of us are students but it's January, I'm definitely feeling the January blues so I've shopped.. and in a bid to make myself feel better about it I've put together a post so we can all feel guilty together - yay! If you didn't already know you don't need to buy an NUS card to shop online using your student discount. 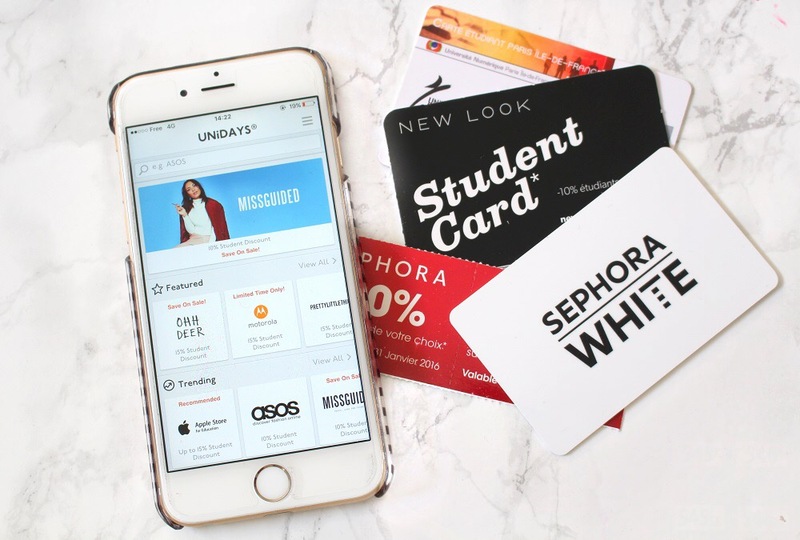 All you have to do is sign up to UNiDAYS and you'll have access to all the student discounts online, it can also be used in some shops simply sign up here (you'll need a valid university email address) and you're good to go! Those are some of the best offers at the moment, as well as some of my top picks! If I see anymore added as the week goes on I'll keep you updated either through this post or over on Twitter (@peexo) where I'll tweet anything new so keep an eye out! Let me know whether you'd like to see more of these types of posts where I give you the low down on current discounts or something along those lines, maybe a new section on my blog dedicated to discount codes - would that be of interest? Student discount have been doing themselves well the end of last year and so far this year, we've really been getting some guuuuurd discounts - especially on Missguided! This makes me wish i was a student again so much!